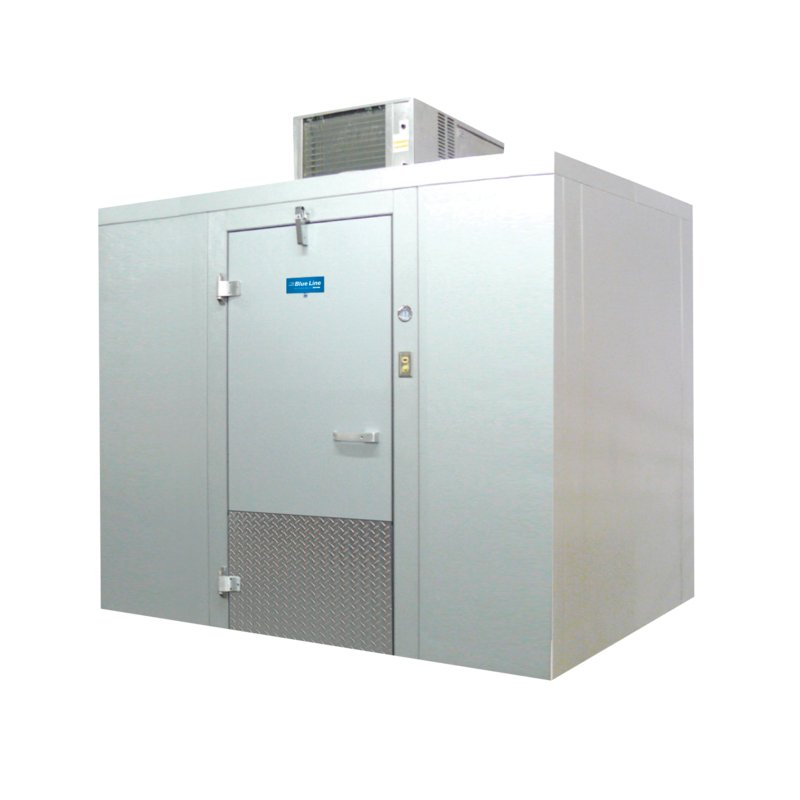 Blue Line Quick-Ship walk-in coolers have been designed and engineered to provide customers with a quick delivery, low-cost answer to their refrigeration needs while maintaining Arctic's quality and customer service. 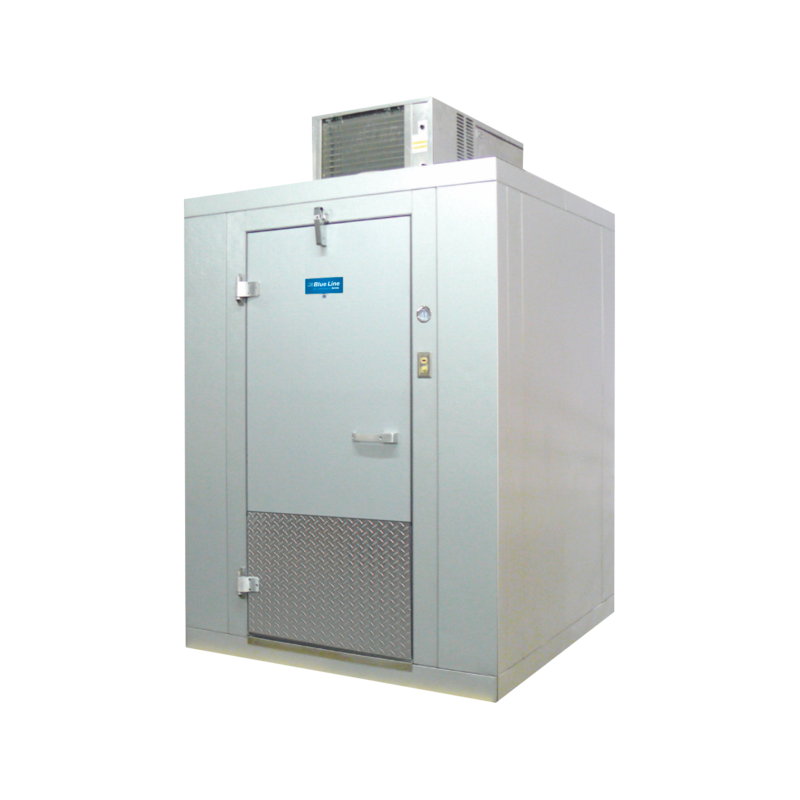 More than 100 models are available including coolers with and without floor, freezers and self-contained and remote pre-assembled refrigeration. Outdoor and High Ambient units are also available by request. Contact your project coordinator today to learn more about Blue Line short lead times. » Blue Line Walk in coolers also offers High ambient and outdoor units. » Some self-contained refrigeration models require electrical connection to be hardwired by others.